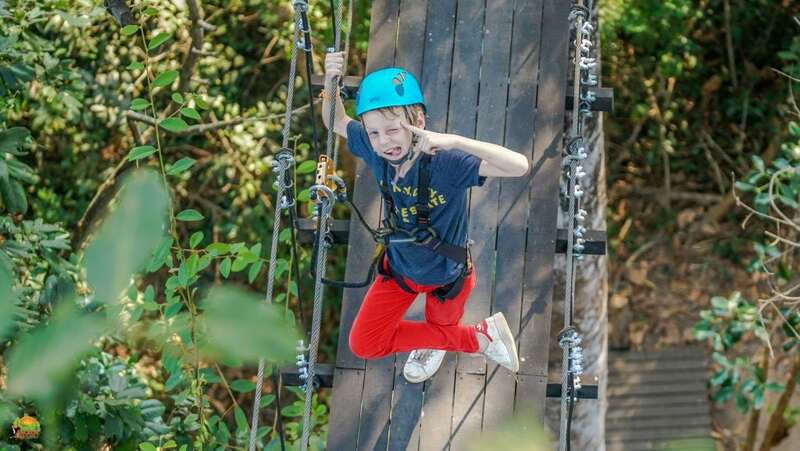 Now, it’s more affordable for families with kids 12 and under to enjoy a once in lifetime opportunity to experience a world-class zipline inside Angkor Archaeological Park. Spend 2 to 2.5 hours in the ancient jungle’s of Cambodia and experience a safe, educational adrenaline rush for the whole family. The entire Gold adventure, from start to finish, is approximately 5-6 hrs depending on group size. Book the Family Gold Tour Now for Only $99 per Adult and $89 per Child Under 12. Maybe See Wild Gibbons in Person! CLICK TO LEARN HOW WE ASSURE YOUR SAFETY! The One & Only World-Class Zipline Gold Eco-Adventure Inside Angkor Park. Book the Family Gold Zipline Tour Now for Only $99 per Adult and $89 per Child 12 and Under! Surrounded by wildlife, butterflies, flowers, fauna and towering trees, two of our certified Safety Rangers will lead your family on a safe journey. We promise you a rainforest eco-adventure you will never forget. 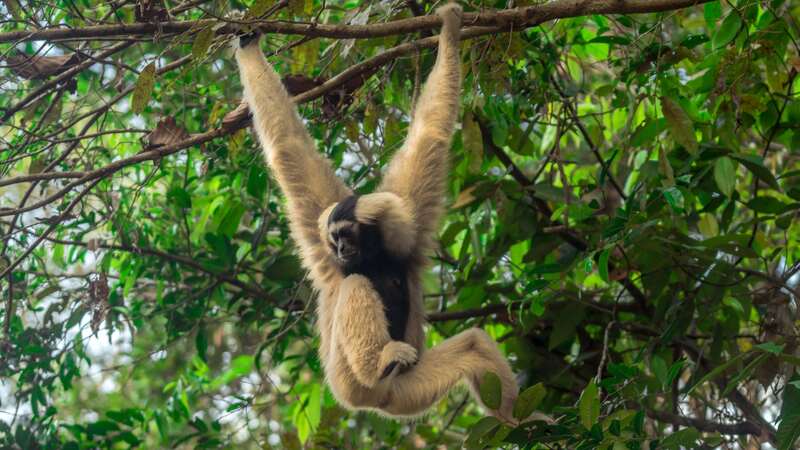 You might even see Angkor Park’s famous wild gibbons in person! *The Angkor Park Pass is not required for any Angkor eco-adventure provided each guest use the free round trip transportation available for each zipline tour inside the Park included when you book. Estimated 2 to 2.5 hours in the treetops and approx. 5-6 hrs total tour time from pick up to drop off depending on group size.